As we all known, iTunes is powerful all-in-one software, it works as a media player, iOS device transfer and sync, video library, your iPhone/iPad/iPod backup tool, and more. But there are still many users complain about iTunes, because iTunes only plays files in certain formats, iTunes doesn't allow iPone/iPod/iPad to sync with computer bilaterally. Getting tired of iTunes? 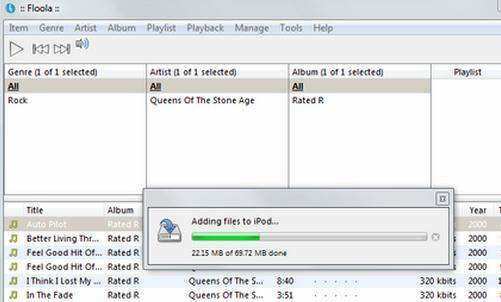 Need an iTunes-alternative tool to replace it? Keep reading, we recommend 4 FREE iTunes-like software for Windows and Mac users. 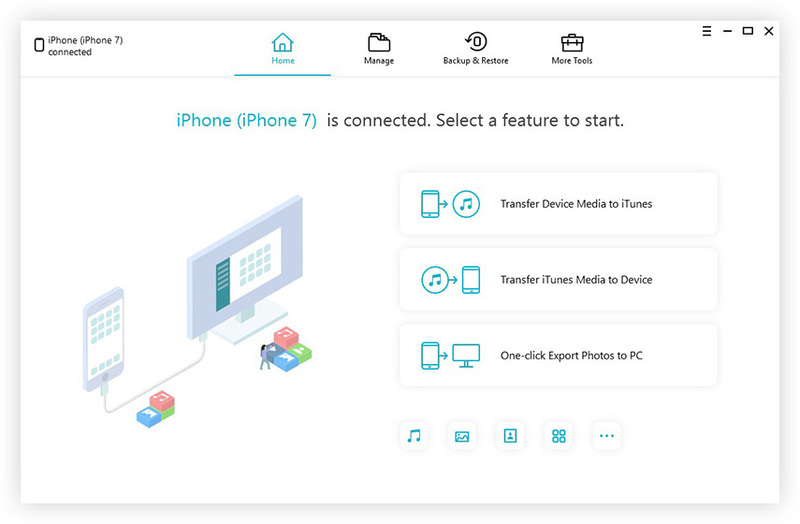 As CopyTrans announced, it is a free iTunes replacement for Windows 7, Vista, XP, this software can help users manage iPhone, iPad and iPod without iTunes. With it you can add music, apps and videos to iPhone on any computer without iTunes synchronization limitations. This is a free customizable audio player and manager for Windows OS. Support audio formats like MP3, MP4, AAC, CD Audio, WMA, Vorbis, Opus, FLAC, WavPack, WAV, AIFF, Musepack, Speex, AU, SND... and more with additional components. What's more, the open component architecture allowing third-party developers to extend functionality of the player. The latest version foobar2000 v1.2.9 has been released on July 10, 2013. Media Monkey is free iTunes-like software to manage music and video files. It works just the same as iTunes for Windows OS, including the ability to import and export music, and download movies, podcasts and music tracks. Moreover, it can convert files to a number of formats, including MP3, OGG, M4A, FLAC and WMA, and create playlists using the software's "Auto-DJ" and "Party" modes. When Media Monkey plays an unsupported file format, it will convert the file automatically. 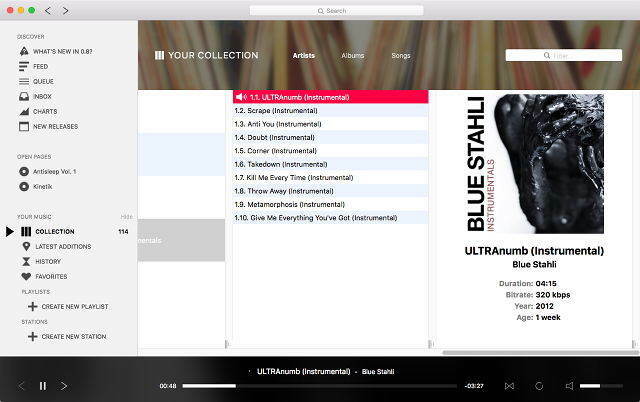 Tomahawk is free and open source iTunes-alternative for Mac OS X. It offers access to nearly any song, even if it's not in your local library. It also features an enormous digital content store, and is the program responsible for syncing all of that stuff to our iDevices. Many users, like myself, have complained for years that the expanding features of iTunes have let it become a bloated piece of software. These are the best 4 free iTunes-like software we recommend. If you have more suggestions, please leave it in comment box below this article, and we would rather like to keep this list updating for our users.